Don’t miss the opportunity to capture your wedding celebration on video! Book a videographer today! The day has come! You’re ready to take the plunge with your fiancé and all your loved ones are there to witness the wonderful celebration. But why stop there? Why not share this once in a lifetime experience with the world? At I Do Video, we make that possible with your own Miami wedding video! From your makeup being applied to the tossing of the bouquet, your Miami wedding videographer will capture every special moment and put together a cinematic wedding video for you to relive over and over! There are so many wedding venues to choose from in the beautiful Miami area. Beaches, rooftops, boats, banquet halls, the choices are endless! So too are the options for Miami wedding videography. 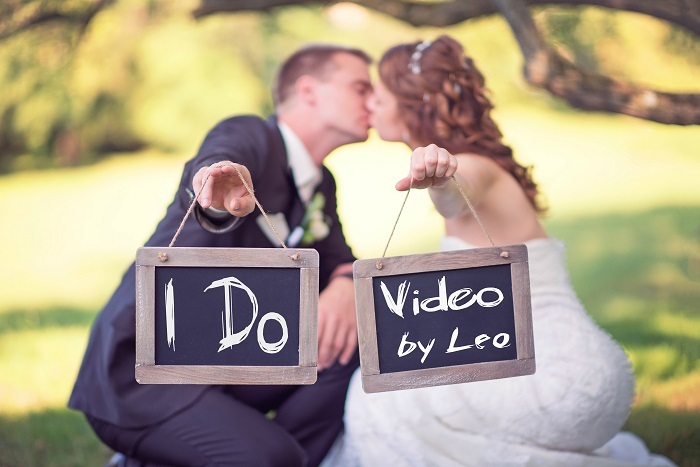 At I Do Video, our wedding videographers combine quality work with affordable prices. Take a look at a sample reel of some of the recent work we have done. It is our goal to give all newlyweds the opportunity to capture their wedding day on video so we remain completely flexible on our pricing. We offer a variety of set packages at different price points as well as customized packages so you can get exactly what you want without going over your budget. The wedding film is customized for the client based on your song and style preferences. All wedding video packages include a videographer, full-day coverage and editing of a highlight video as well as a dvd video. We don’t stop there though. We also are able to provide all the raw footage for you to enjoy as well! 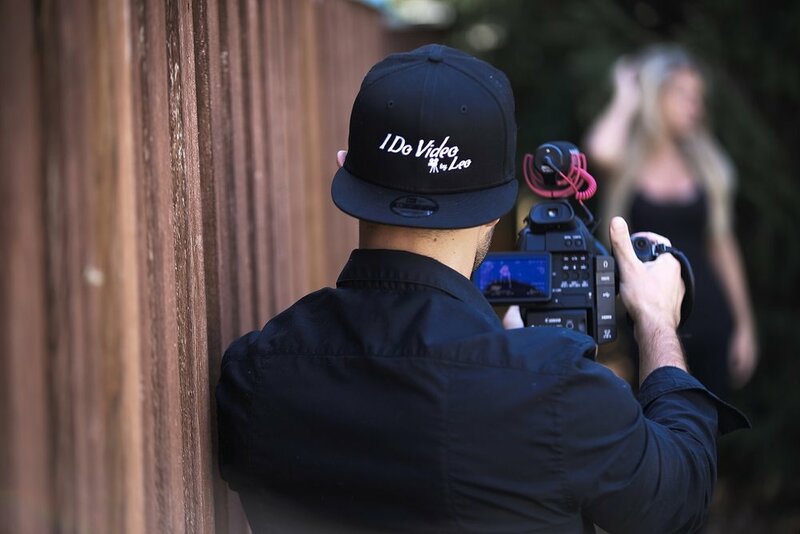 In addition to owner and head videographer, Leo Gerardi, I Do Video includes a team of talented videographers at multiple price points that can satisfy your wedding day needs. Each videographer has the experience so you don't have to worry about tell them where to be or what to shoot. We know what it take to make a beautiful wedding video and that is exactly what you'll get! All team members have the appropriate HD camera gear, audio and stabilization gear to make your wedding celebration look like a featured film! So based on your preferences and budget, you will have the choice of multiple Miami videographers to choose from! Based on the Chicagoland area, I Do Video has become one of the highest rated wedding videography companies in the area. Now expanding into South Florida, we are available for Miami wedding video coverage as well! So whether you are a resident of South Florida or planning a destination wedding, choose a wedding videographer you can trust! Choose I Do Video for your wedding film!